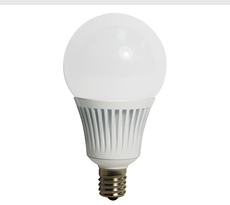 The recent news feed contains the latest 10 news items published on Easybulb. 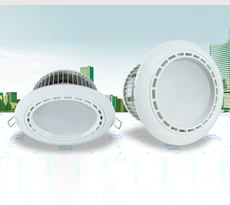 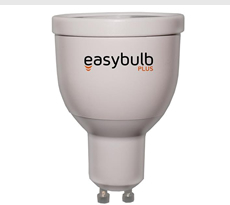 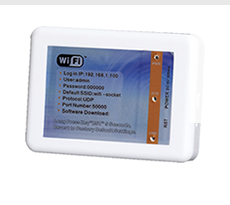 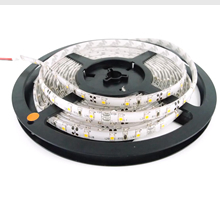 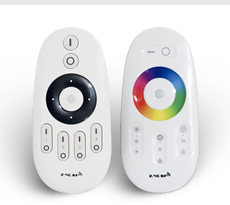 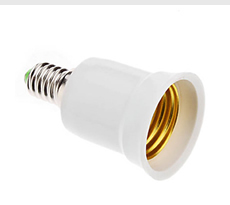 The latest products feed contains the latest 10 products added to Easybulb. 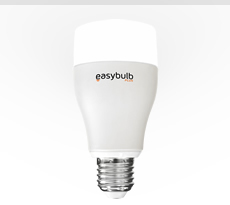 The popular products feed contains the top 10 most popular products on Easybulb as rated by users. 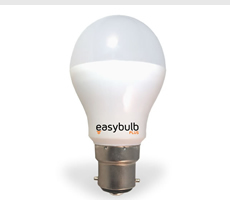 To create a product search feed, perform a standard search on Easybulb and at the bottom of the page click on one of the syndication options.